Passing the ATC written and practical tests in Infinite Flight isn’t out of reach, but it does require some preparation. 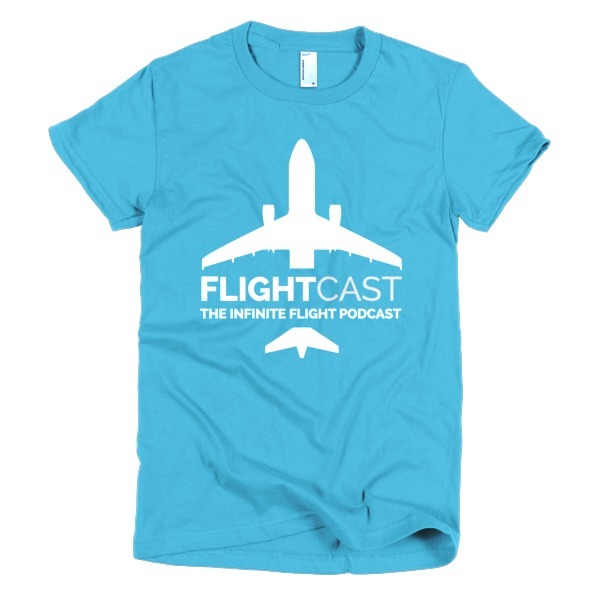 Today on FlightCast, Jason and Joe are joined by Infinite Flight ATC recruiter, Tom Grollman, as well as brand new controllers, Hayden Hutchens, and Doug Hamilton. Jason was also pleasantly surprised to learn that all three guests are real world pilots. 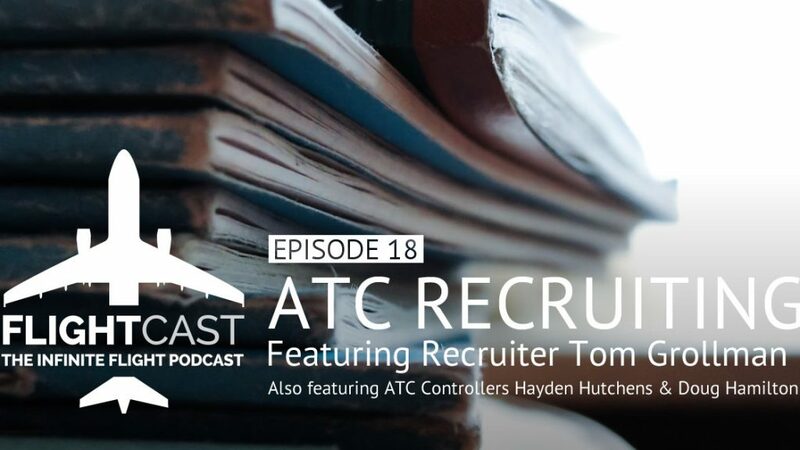 Tune in to hear about their experiences going through the ATC recruiting process. 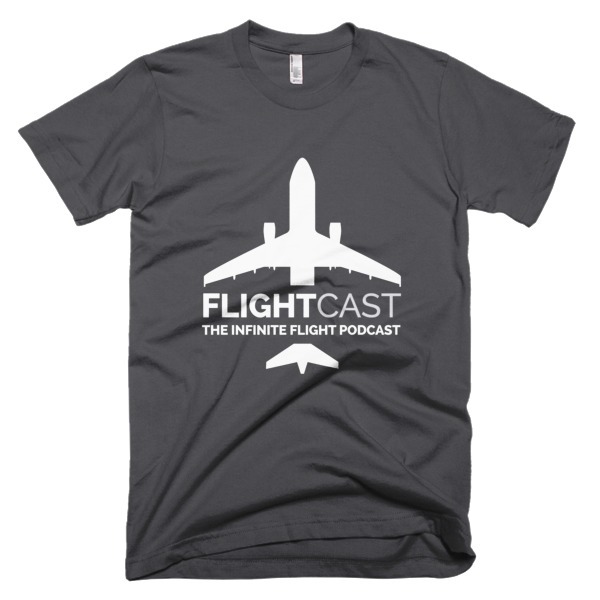 First, you have commented on the website for a podcast – I don’t work for Infinite Flight. Second, people who make a living working hard to create a product do not give things away for free. If they did, they would be out of business and the flight sim you love to use wouldn’t exist.